THRAKON develops, produces and sells ready mix mortars. All products are certified with CE and high standards. 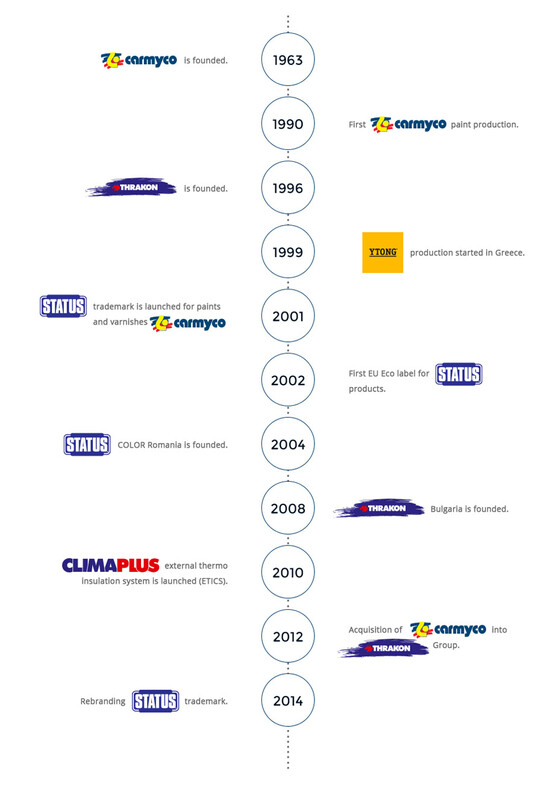 The Group’s history began in 1963 and presents significant growth points. Find below a brief description of each Group company. Utilizing the extensive experience, expertise and continuous research, THRAKON is committed to developing a wide range of new, high quality and innovative products and services, to help both professionals and individuals in their daily needs, by providing knowledge and integrated high quality solutions. THRAKON is rapidly expanding its exports with strong presence in more than 20 countries (Cyprus, Serbia, Kosovo, Fyrom, Ethiopia, Eritrea, UAE, Cameroon, Lebanon, Albania, Georgia etc.) with subsidiaries in Bulgaria and Romania. THRAKON’s strong positioning in the building materials market, has been achieved through the complete product range offered. The product range includes external thermal insulation materials, tile adhesives and grouts, waterproofing products, repairing mortars and additives, plasters, masonry mortar as well as floor mortars. The range is enriched by constantly developing innovating products of high technology for the demanding modern building constructions. 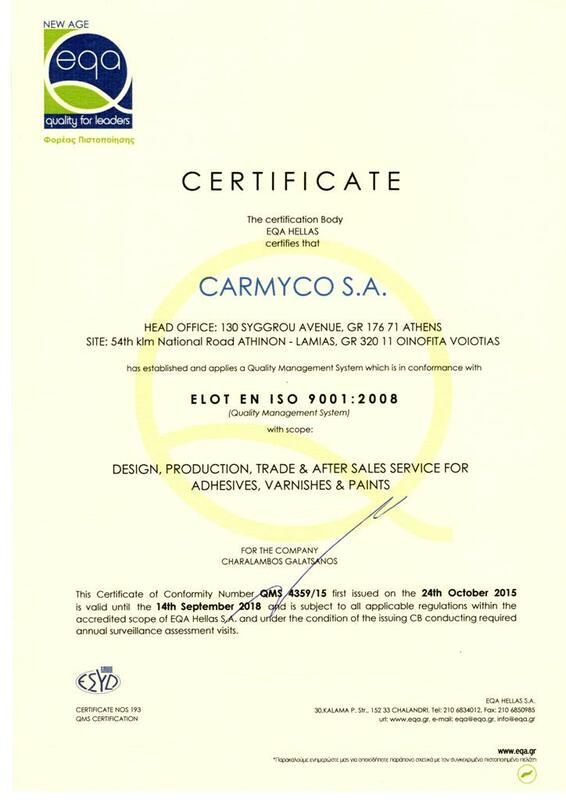 A trademark devoted to external thermo insulation system (ETICS). 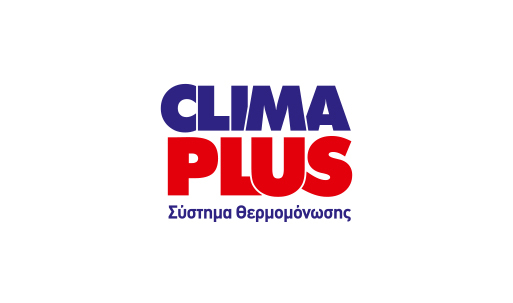 CLIMAPLUS products are applied to new and existing buildings. The system is in compliance with the European norms ETAG 004. The world famous brand of aerated autoclaved concrete blocks, appropriate for all building constructions is present in the Greek market since 1990. The innovative factory was built in Orestiada in 1999, producing autoclaved concrete blocks in Greece. The group produces AAC in Greece under an exclusive licensing agreement for Greece and Cyprus. 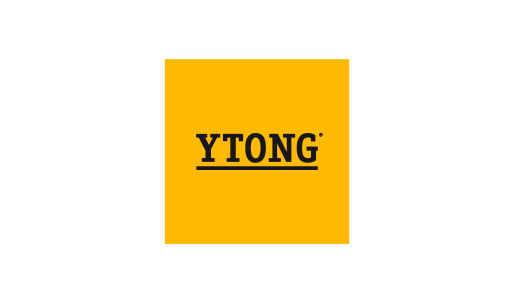 YTONG is a registered trademark owned by Xella Deutschalnd GmbH. 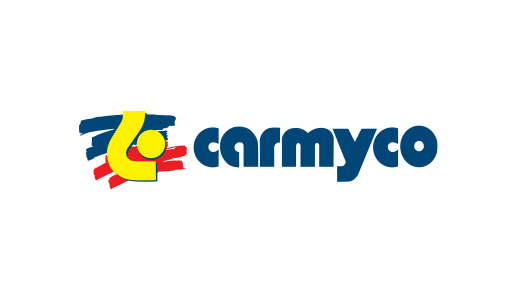 A trademark that is established in the international market specializing in adhesives for the shoe and leather industry, car upholstery, carpets and flooring installation, furniture industry, inflatable boats assembling and various industrial uses. 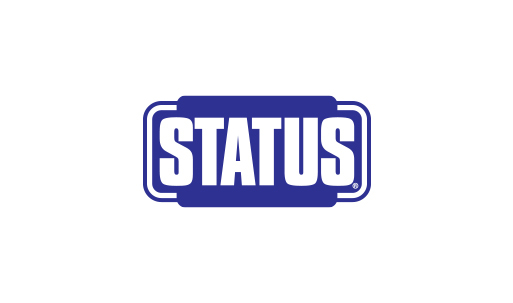 STATUS offers a complete range of high quality paints, primers, varnishes and several other products for professional and DIY use. The R&D department ensures the high quality of the traditional and well established products produced in our factory. In the meantime, we focus on the development of new specialized and innovative products for the protection and decoration of various surfaces such as thermo insulating, epoxy, ecological paints with EU certifications etc. The range supports a color mixing system that provides the end user with the option to choose through a wide variety of shades.